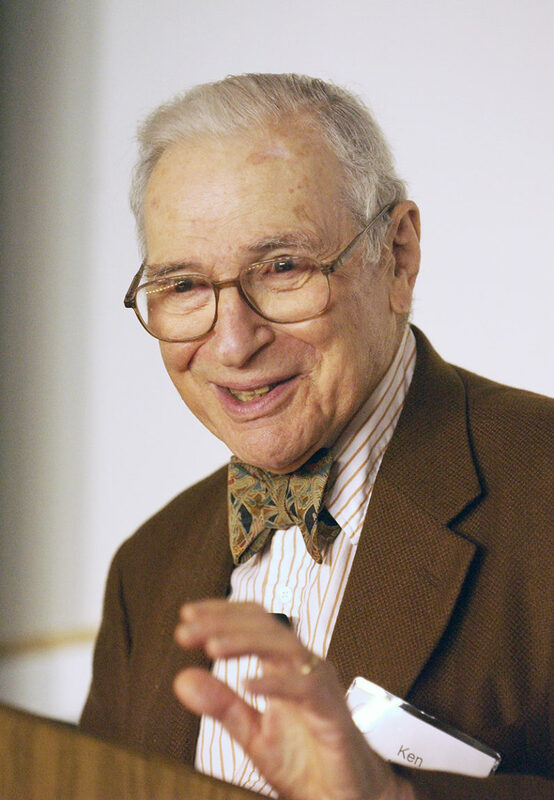 Nobel Prize-winning Stanford economist Kenneth Arrow died in his home in Palo Alto on Tuesday 21.2.2017 morning. He was 95. Arrow’s pioneering contributions to general equilibrium theory and welfare theory led him to become the youngest person to date to win the Nobel Memorial Prize in Economic Sciences, which he received in 1972 together with British economist Sir John Hicks. One of Arrow’s most influential works was his 1951 book, “Social Choice and Individual Values,” which publicized what would later be known as “Arrow’s Impossibility Theorem,” which addresses issues of collective decision-making.